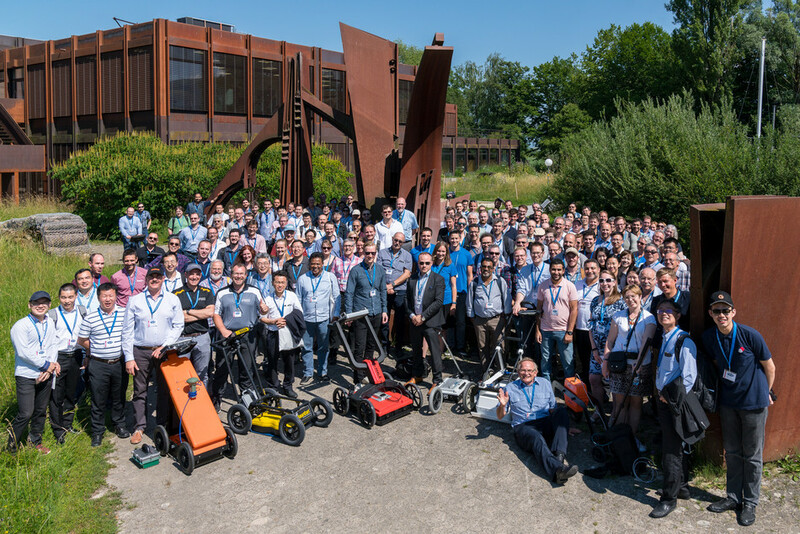 GPR 2018 has taken place between June 18 and June 21, 2018 in Rapperswil, Switzerland. In addition, we had workshops on June 17 and a geological excursion on June 22. We had about 250 delegates from more than 40 countries. We thank all authors, exhibitors and delegates for their contribution! It was a pleasure to have you here. We are looking forward to meeting you at GPR 2020. We hope you had a fruitful and nice time with us in Rapperswil.